1111 Keswick Place #10, Monroe, NC 28112 (#3459878) :: Robert Greene Real Estate, Inc. 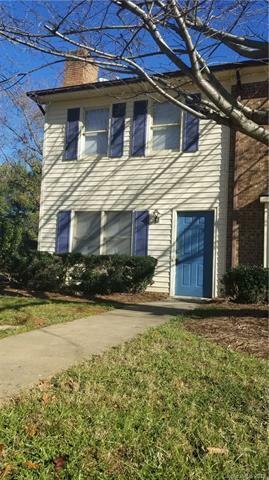 Completely updated condo is only minutes from everything! Work, shop, education, it is all local! Home features all new flooring with fresh paint, crown molding throughout and tile to top the look! End unit grants extra privacy! A must see, perfect for anyone working within educational or medical field, or attending the renowned college only minutes away! Look no further, bring offers and enjoy this move in ready home today!